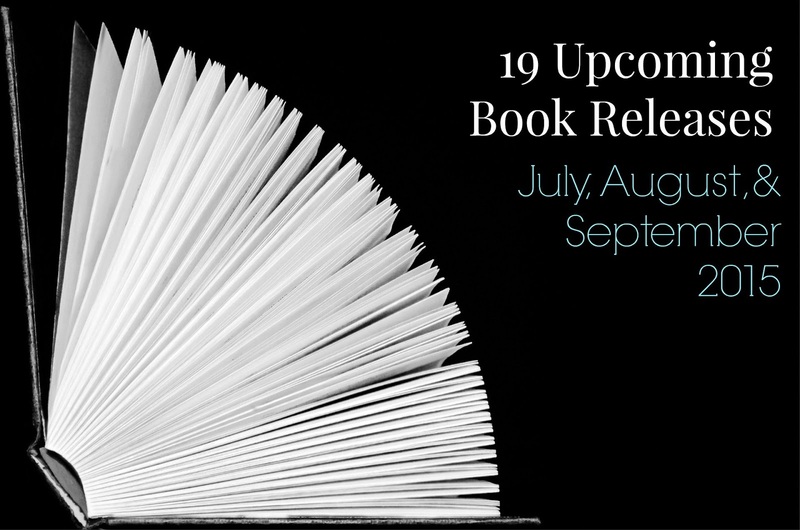 I've been scoping out upcoming book releases and compiled a list of the ones I'm most looking forward to checking out. All of these books are available for pre-order or if you would like, you can reserve a copy at your local library (I've ordered them by release date). 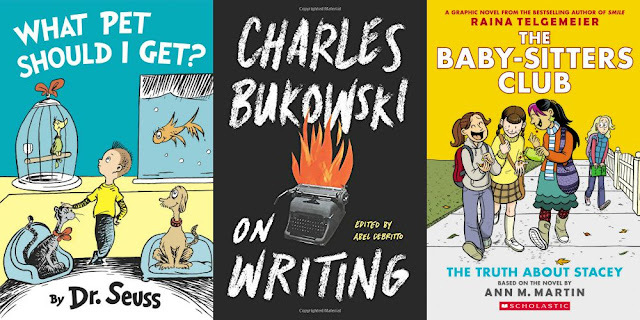 If you read any of these titles and would like to submit a book review guest post, email me at [email protected]. I've had my eye on that Metaxas book for months! I cannot wait to read it!